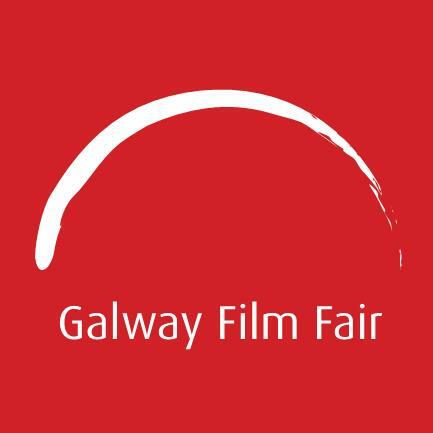 The successful EAVE partnership with Galway Film Fair continues! Up to 6 EAVE producers from outside of Ireland and UK will be selected for the Galway Film Fair 2019 (11th-14th July 2019). Priority will be given to low production capacity countries (European countries other than France, Germany, Italy, Spain). Our partner will cover the cost of accommodation for 3 nights each and waive the entry fee for the Marketplace at the Galway Film Fair. The projects can be in development or completed documentaries or fiction. If you are interested, please download the application form here and send it to satu@eave.org before April 29, 2019 at the very latest! Page published 12 April 2019.